BIRMINGHAM, Ala. – Matt Young was named the Southeastern Conference’s Freshman Athlete of the Week following the Arkansas Invitational this past weekend. 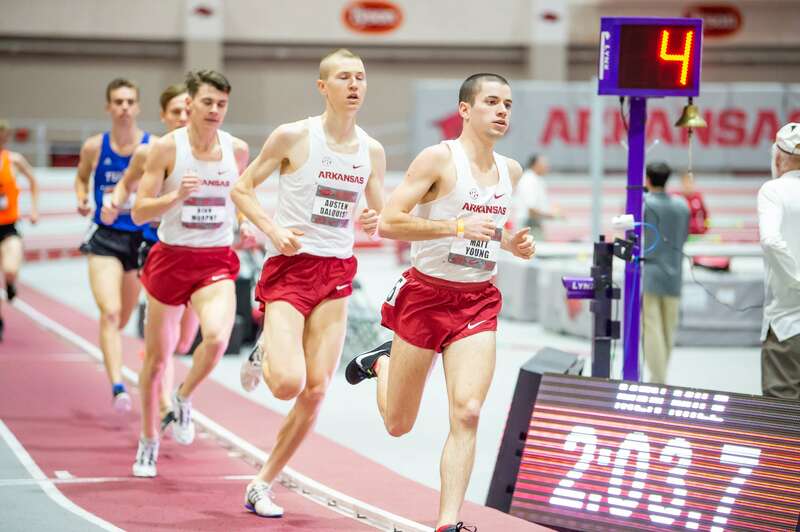 Arkansas’ Young made his Razorback indoor debut in fashion, running the second-fastest mile time in the SEC this season (4:09.85) in a fourth-place finish at the Arkansas Invitational. His time of 4:09.85 is the sixth-fastest by a freshman in the country this season. 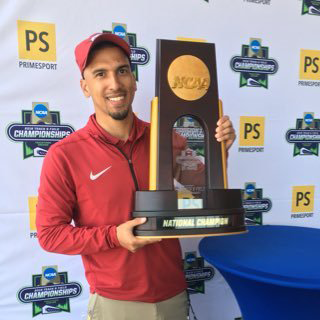 Young and the Razorbacks will be back in action Jan. 25-26 as Arkansas hosts the nationally televised Razorback Invitational at Randal Tyson Indoor Track.